And I’m addicted to #hashtags. It started as occasional submissions to Jimmy Fallon’s weekly contest on Late Night. Then a tweet or two to today’s trending topics. Now I’m following Twitter users whose sole purpose is to post new #hashtags for people to play — often 7-8 new ones each day. It’s all wordplay and all in good fun…. 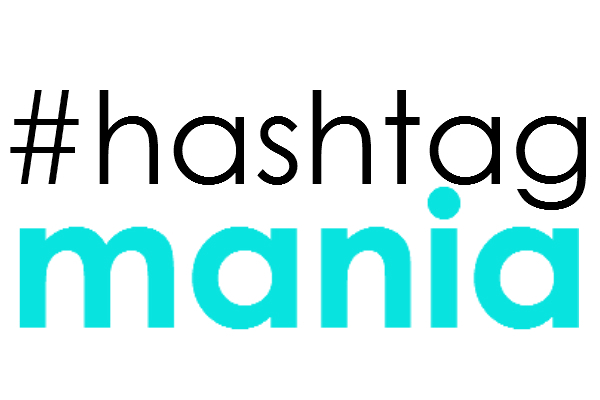 Any free time I have, I’m hatching new #hashtags. I have new followers — and am following new folks on Twitter — who share my addiction. And when my #hashtags are ‘liked’ or re-tweeted by friends or persons unknown, the game is even more fun. I did stop to write this blog…right? This entry was posted in Comedy, Commentary, Entertainment, Humor, Internet, Life, Relationships, Writing and tagged #, comedy, commentary, contest, entertainment, hashtags, Humor, Internet, Jimmy Fallon, late night, life, re-tweeted, Relationships, trending topics, tweet, Twitter, wordplay, writing. Bookmark the permalink.